New update: 1.26 – Time to break the ice! Something COOL is coming to Hungry Dragon! But wait, in this update there’s even more! 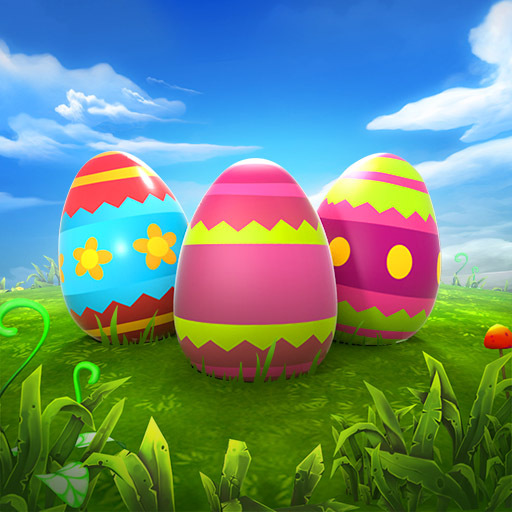 and Easter Events & Egg Hunt! Download Hungry Dragon here and don’t miss out! New Update! 1.22 – Let the competition begin! 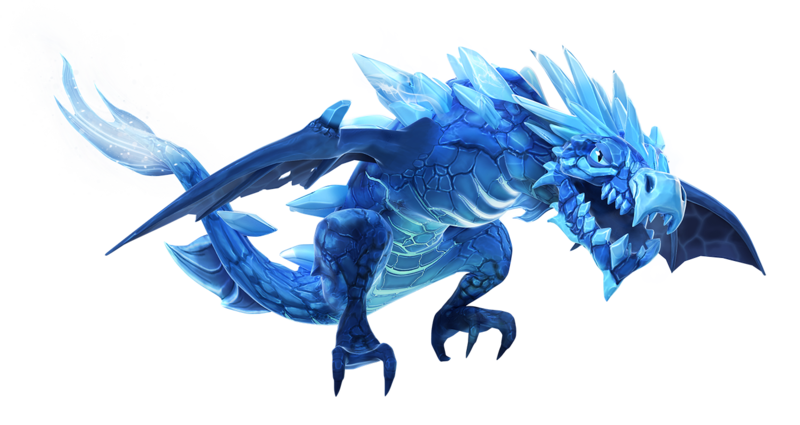 Update 1.16 – Welcome Legendary Dragons! 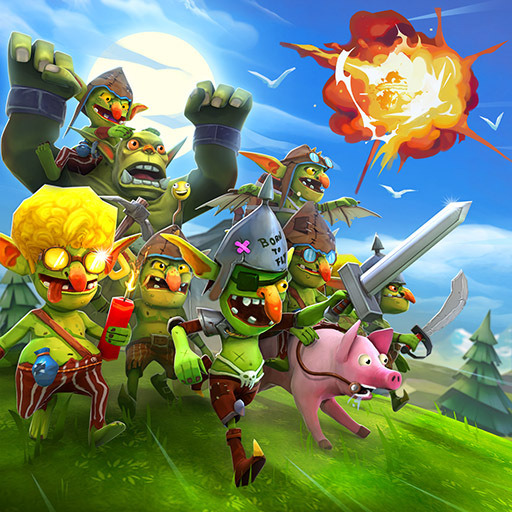 New update, 1.14 is now available!